The Estonian robotics company, Starship, will start delivering Domino’s pizzas this summer in Germany and the Netherlands. 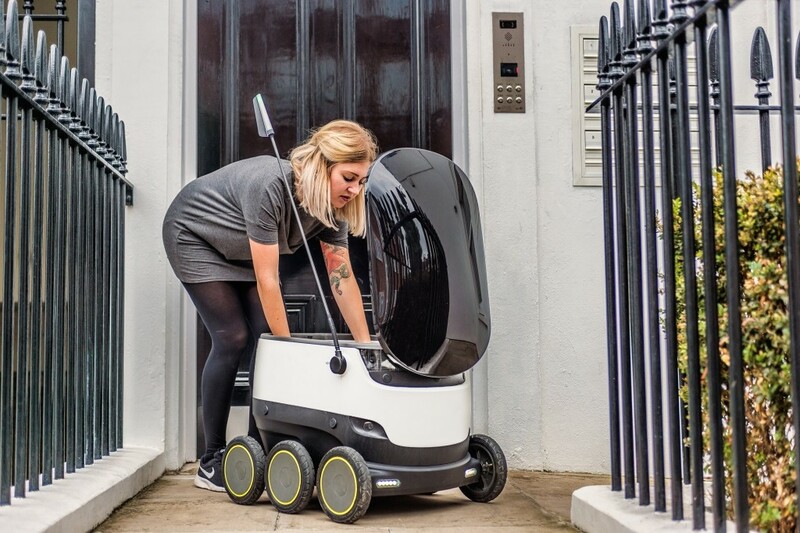 The delivery robots are to deliver the pizzas within a one-mile radius, Domino’s said in a statement. The CEO of Starship, Ahti Heinla, added that the company’s robots were “best placed” to offer delivery for Domino’s. According to the pizza company, its customers who want to have their pizza delivered by a robot will have to specifically ask for the option. Robots developed by Starship have already covered over 16,000 miles around the world in 16 countries and 59 cities, encountering over 3.1 million people. 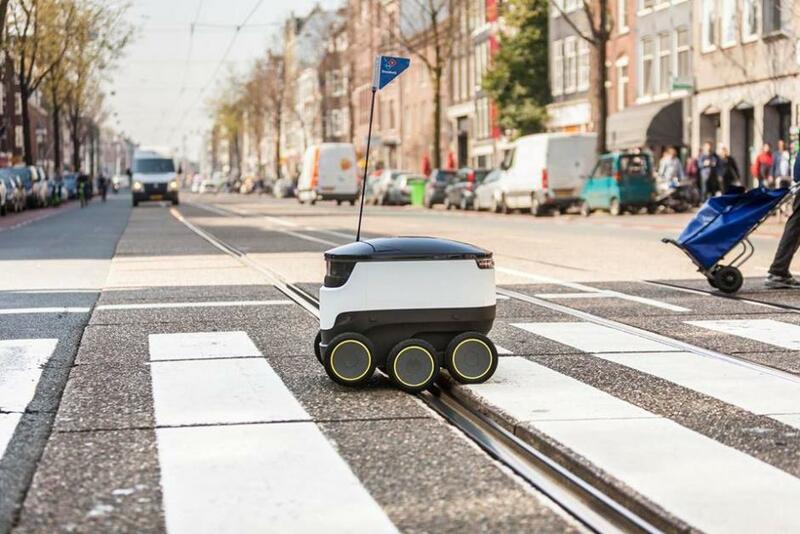 The autonomous robots are designed to deliver goods locally in 15-30 minutes within a two-three-mile radius. Images courtesy of Starship. Please consider making a donation for the continuous improvement of our publication.